No matter what line of business you’re in, having a professional image is extremely important to cultivate the right impression. The images that are used on your website, for social media and to showcase your products or services are evaluated on an unconscious level by your clients and potential customers. A study carried out by the BBC showed that visual information could be responsible for almost 87% of consumer retention for any given brand. With the amazing modern digital camera technology and software that we now have available, many people believe that they can create their own professional images. Actually, it can take many years to master the art of photography, and the best equipment is extremely expensive. 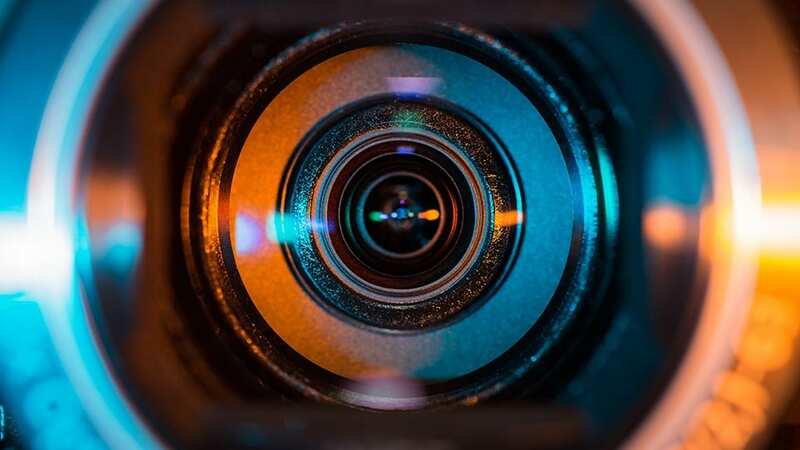 In this article, we will take a closer look at five key reasons why high-quality professional photography is vital for your business. This is a very old adage that is still relevant today. Professional photography will allow you to show your customers and clients what you can offer them in an instant. People like to see things before they can make an informed decision about a purchase. With the internet, we can now convey this information quickly with photos and videos that are now more valuable than at any other time in history. The cost of professional high-quality photography may tempt some business owners to take the photos themselves or attempt to find a lower cost alternative. It’s important to remember that the pictures that you choose will represent your business. If those images are poor quality, this is the impression that you will give to your prospective customers. First impressions count, so it’s vital to get the best photos for your website. Many business owners look to stock photos to get cheaper images for their business needs. This is a poor strategy because these generic images are not photos of your business and the customer needs to know more about you. A generic image will not tell the customer anything about your business, and it may even give them a false impression. This is not a great way to build trust and develop lasting customer relationships. Instead, show your potential customers photos of your team, products, and business, and this will increase confidence in what you have to offer. If you have a business website, you may have already heard of search engine optimization (SEO). This involves optimizing certain elements of your website to help it to rank higher in the search results and attract more attention. There are many strategies that can be used and optimized photos can really help. The high-quality images for your business will show in image search results, and this will lead potential customers to your website. You may have already heard the phrase “content is king” as an axiom related to business marketing online. This has been true for a long while, but many business owners don’t realize that their website photos are part of their content. The professional photos taken for your business are versatile assets that can be used to promote your brand on social media. They can also be used in articles, blog posts, brochures, and other promotional materials as a way to enhance your marketing efforts. As you can see, investing in professional corporate photography can really help to inform your customers and market your business. It may be tempting to save money and take the photographs yourself, but this is a false economy. High-quality images will showcase your business; they will be an asset that you can use now and, in the years, to come.